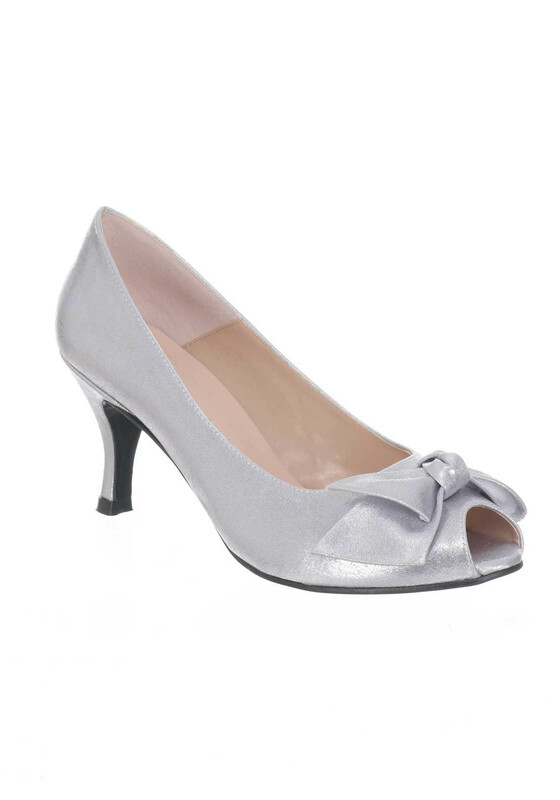 These gorgeous satin peep toe heels by Ana Roman will look amazing for a special occasion or night out with the matching clutch bag. 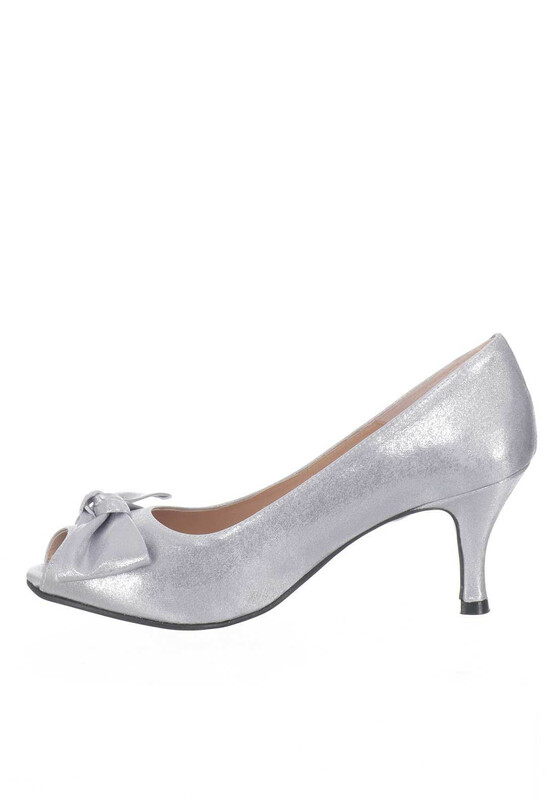 Featured with a bow above the peep toe and a mid-height stiletto heel. Material: Upper- Textile. Lining and Sock- Leather. 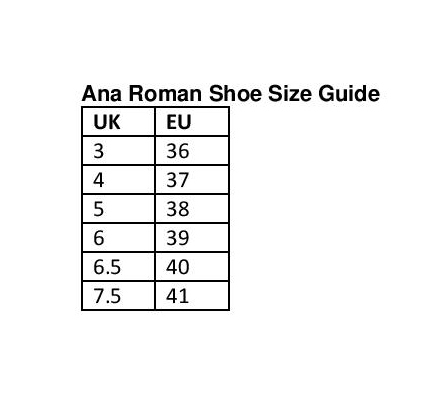 Sole- Other Material.